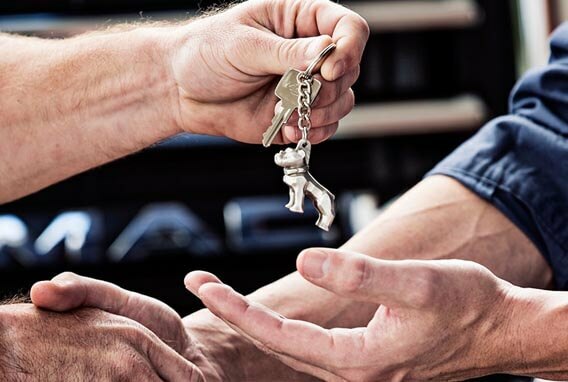 Our truck finance team is dedicated to ensuring that organising truck finance for your purchase is hassle free and that you can drive away in your New Mack, UD, Volvo & Fuso truck sooner. 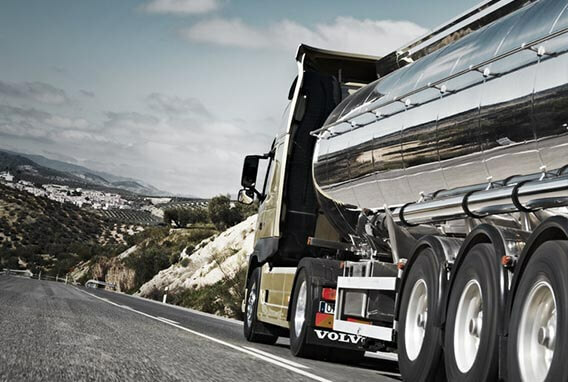 JT Fossey Trucks offers a range of truck finance options which can be tailored to suit your requirements. JT Fossey Trucks is happy to arrange pre-approval for finance packages on selected vehicles and our truck finance options also include fleet leasing for business customers. If you would like further information regarding truck finance solutions available at JT Fossey Trucks, please contact our finance department using the link on the right. Now that you've chosen your new Mack, UD, Volvo & Fuso, one of the most important things to do is protect yourself on the road. With comprehensive insurance you can feel secure in the knowledge that myMack, UD, Volvo & Fuso insurance policies have you covered. So, whether it's Comprehensive or Third Party Property Damage Motor Insurance, Loan Protection or Motor Equity cover, myMack, UD, Volvo & Fuso offers the right insurance products to suit your needs.